Promotes health of the immune system, the gastrointestinal system, and the inner ear. 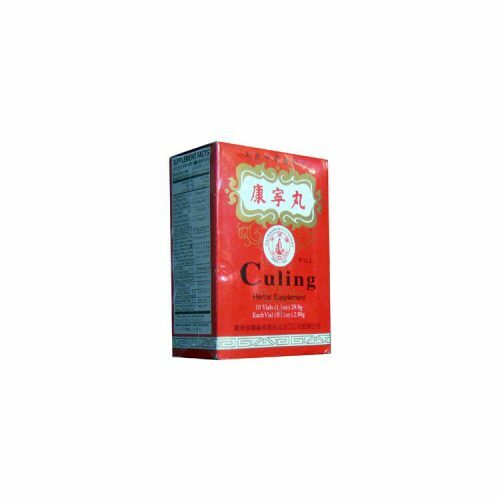 Culing Pills promotes the health of the immune system, the gastrointestinal system and the inner ear. This product has long been known for its contribution to health and is used worldwide. Nausea, vomiting, diarrhea, gas, motion or morning sickness, abdominal bloating with pain, summer colds, indigestion, gastric hyperacidity. Adults: Take 1 to 2 sachets of pills, 4 times a day, at least 2-4 hours apart. Children: Take 1/2 sachets of pills, 4 times a day, at least 2-4 hours apart.